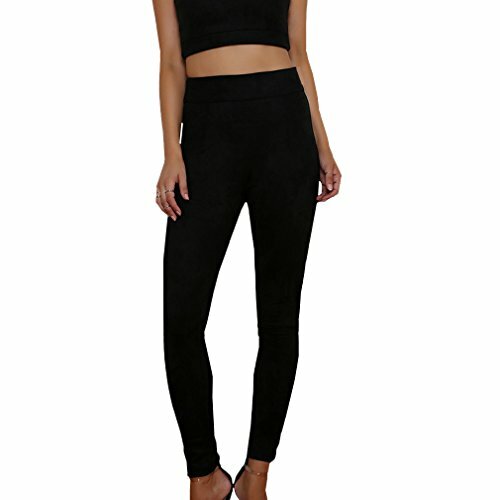 Lysse's top fashion silhouette styled in rich, luxurious faux vegan suede. 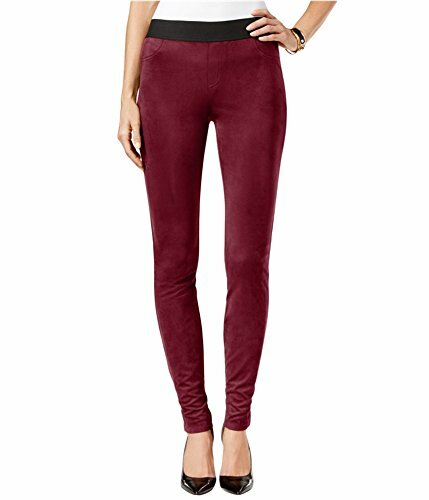 Pants feature no lining, faux-suede fabric, and pull-on style. 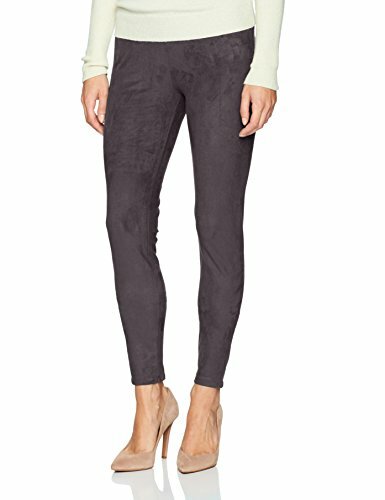 Approximate inseam: 31"
Styled like skinny jeans, these pants feature an easy pull-on silhouette crafted from soft and supple faux suede fabric. 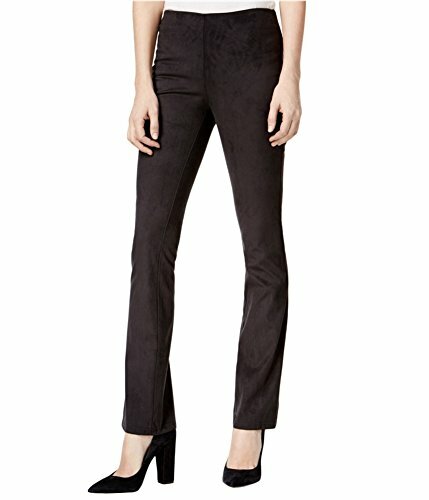 Lavish faux suede gives ultra luxe texture to this skinny pull-on pant.